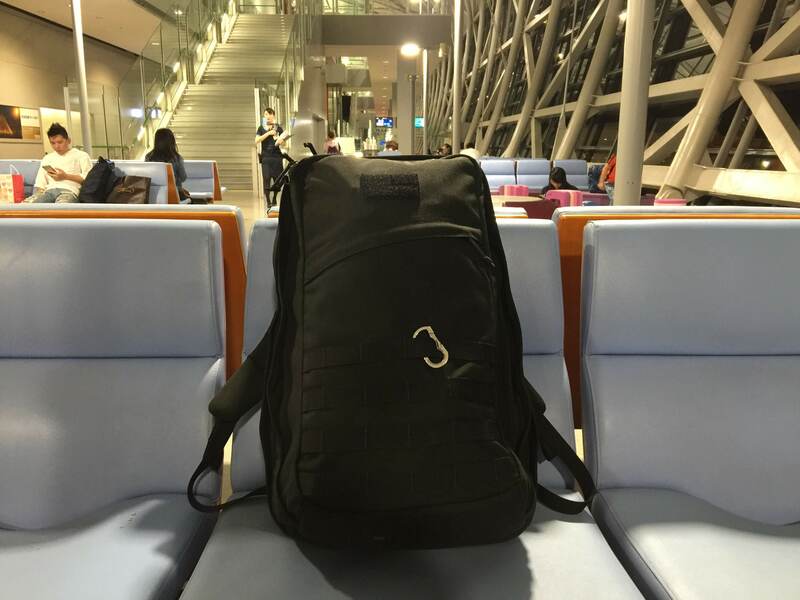 After my amazing experience with my GR1 26l on a 3 week trip, I got a GR2 before the price hike and had the chance to use it on a month-long trip across Asia. With such extensive use, I felt ready to share my thoughts on the monster of a bag. At first, I tried hard to fit my baggage into the GR1, but with a thicker jacket and some of extra stuff I wanted to bring, I gave up and went with my GR2. 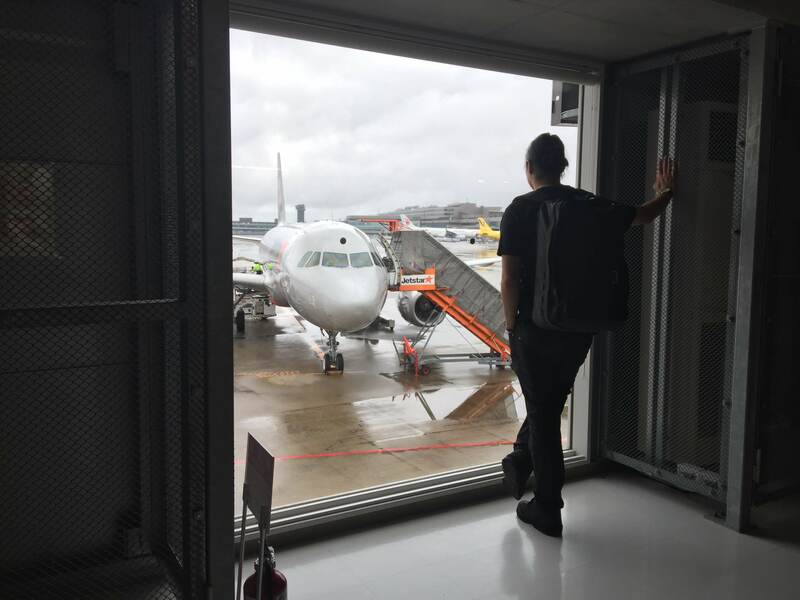 Immediately, I was worried that it would exceed the carry-on limit, given that the weight of the bag is 2.4kg and that I’ve booked budget flights for most of my way this trip. Even with many people claiming how huge the GR2 is, I don’t actually find it as big as made out to be. I think it was because of the amount of compartments they have that made it seemed like I could fit just a little more than my GR1. While probably excessive, I couldn’t fit my laptop in a laptop case, the Tom Bihn cache, into the laptop compartment. In the span of a month, I went on 6 flights from Tokyo and on to Okinawa, Taipei, Shanghai, Beijing, Seoul and back to Tokyo. My bag was at about 11kg leaving home, way over the 7kg limit of my flight. While sometimes bags don’t get weigh at check-in counters, I didn’t wanna risk the exorbitant overweight charges. 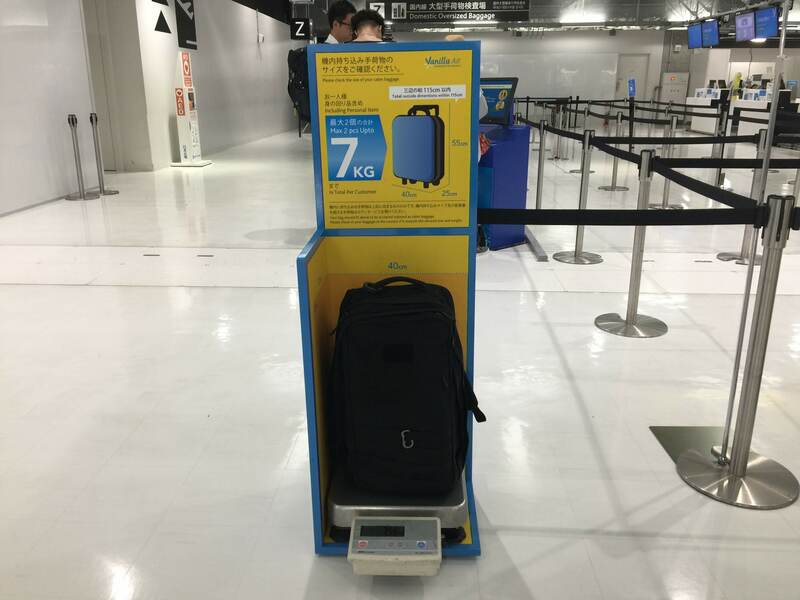 My experience was that the chance of getting your bag weighted is especially high in Japan, with the staff always going by the book. This is why I always bring a jacket with large and many pockets, even to summer-only countries. Before check-in, I would stuff as much stuff into my jacket, this time being my Triple Aught Design Ranger Hoodie. You’ll be surprised how much you are able to stuff into a jacket if you try hard enough. I was able to stuff about 4kg worth of stuff. I still get nervous approaching check-in counters with a suspiciously-bulky jacket tied around my waist, but I have yet to experience a problem doing this. Going through security check was a breeze, but nothing new since I’ve had the same experience with the GR1. Like the GR1, the easy access laptop compartment was a winner in my books. I would also stuff things from my pocket in the front compartment before sending my bag down the conveyor belt to expedite things. At 11kgs, I found that the weight distribution felt focused on the shoulders, and it felt sore if I carried it for too long. The thick padding on the straps help, but perhaps I needed the padded hip belt for extended carry. 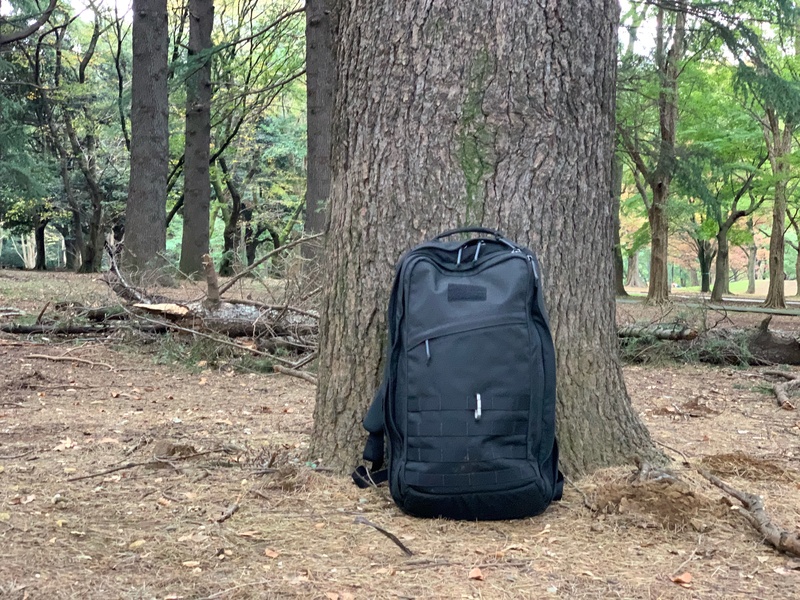 I loved the GR1 as a daypack and I simply dumped out my packing cubes and take it out each day on my trips. The GR2 is simply too large and awkward as a daypack. 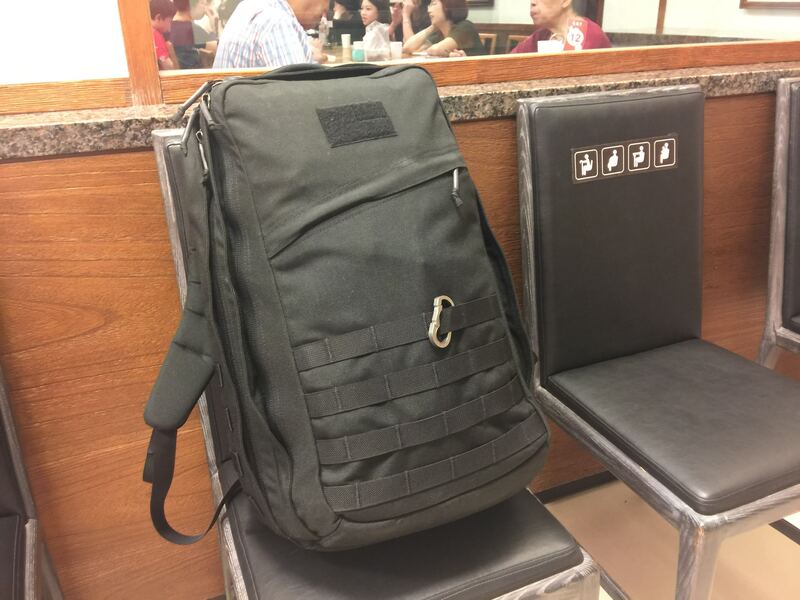 I am about 6’0 and the GR1 26l is probably the biggest I would go for a daypack. For that reason, I got a Tom Bihn Daylight Pack which folds nicely into the front compartment of the GR2. I had a smaller fannypack but I ended up using the Daylight Pack for most of my days. 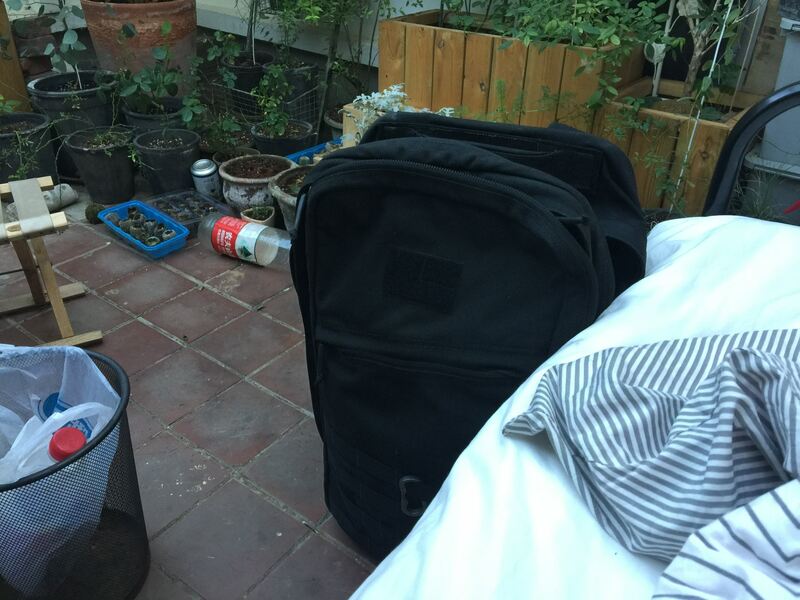 The GR2 would stay in the hostel or Airbnb. I couch surfed a couple of nights as well where there were other surfers in the same space. I kept my stuff in the GR2 as sort of a mini wardrobe, to keep the share space organized and clean. This was where the compartments, which I once thought was excessive came into heavy play. I also love the black, understated design that makes it look so punk rock upclose, but doesn’t make it stand out in the crowd. The last thing I want is to stand out when I am traveling. The black, however, won’t stay black long as the color seems to fade pretty quickly once exposed to the elements. Many akin it to being a patina of a bag well worn, but I tend to prefer my bag sparkling clean looking. The GR2 quality was nothing new to me since I’ve had a lot of experience with the GR1. 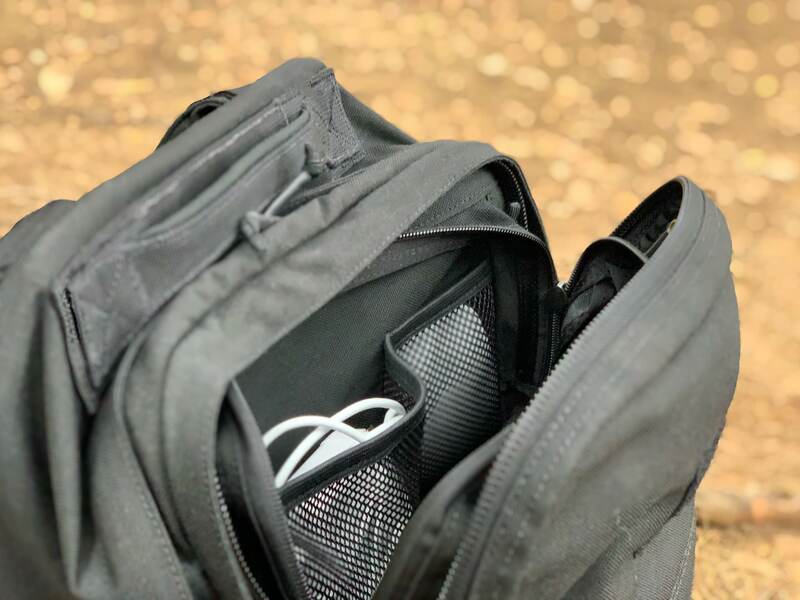 The 1000D Cordura meant that I didn’t have to worry about how my bag is being handled. I tossed it on any surface and scraped it here and there. I have a lot of Supreme clothes that I rarely bring on trips because I didn’t want to baby them while enjoying a new city. One of the more interesting couches I’ve surfed at. It was a bed in a garden, in Beijing. Not just the fabric, but the details like the stitching and the design were sturdy enough for me to not worry about zips breaking from overstuffing a compartment, or just practically any sort of abuse. I am pretty sure this bag will outlast me. If not, their SCARS warranty, a lifetime free repair service, gives me additional peace of mind. 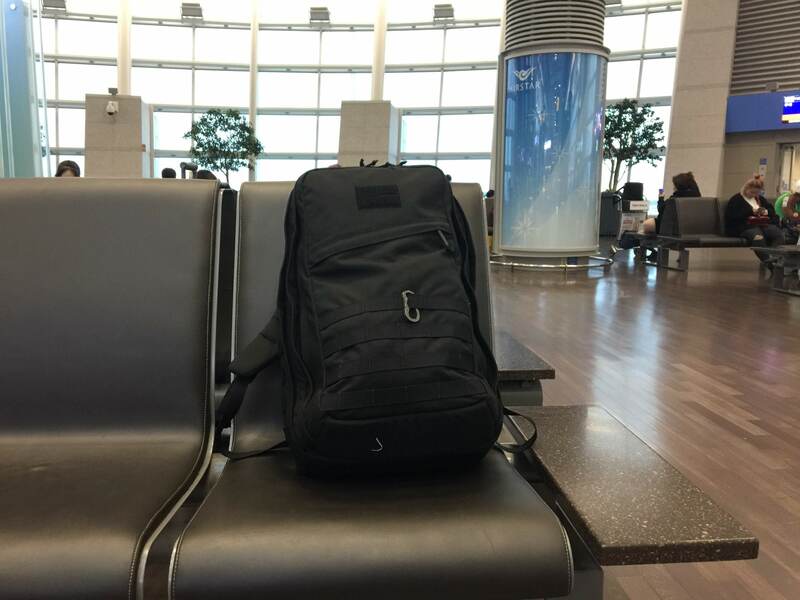 Onebagging makes it easy to travel before check-in time. 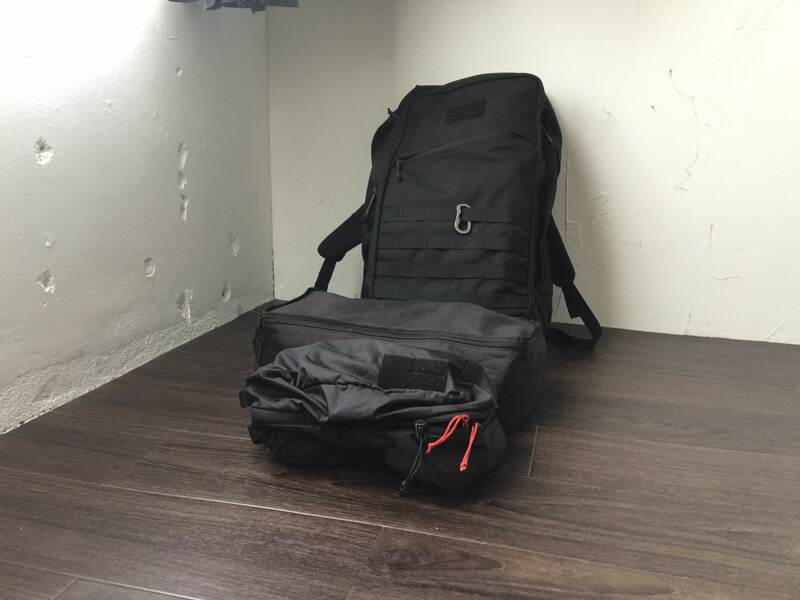 Now, the GR2 is my second bag from Goruck and I am pretty much sold on the product itself. 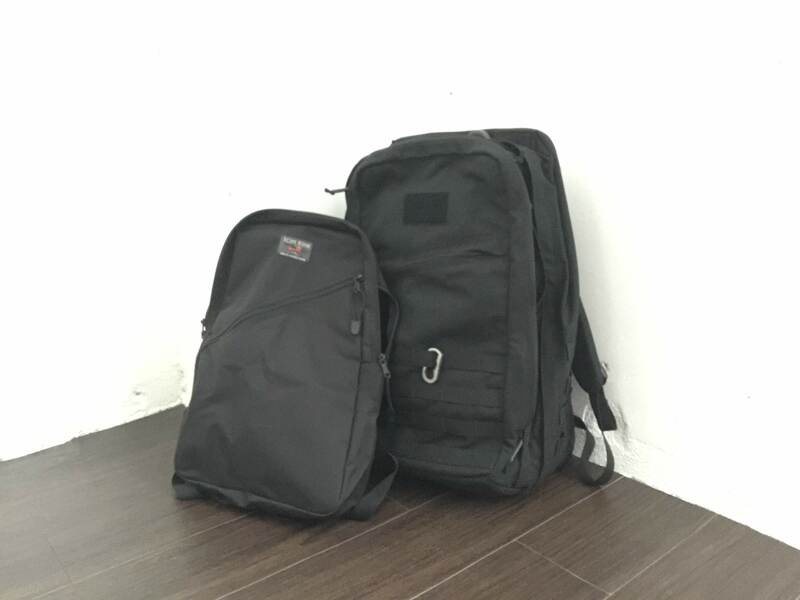 This is no surprise to most people who have used Goruck’s products. The question is always is the bag worth the price you are paying. I managed to get mine at the lowest price I possibly could, so I felt I got my money’s worth, but barely so. Since I haven’t try a whole lot of bags, I can’t say for sure, but it feels like there are cheaper bags I could get that would give me the same quality and satisfaction. 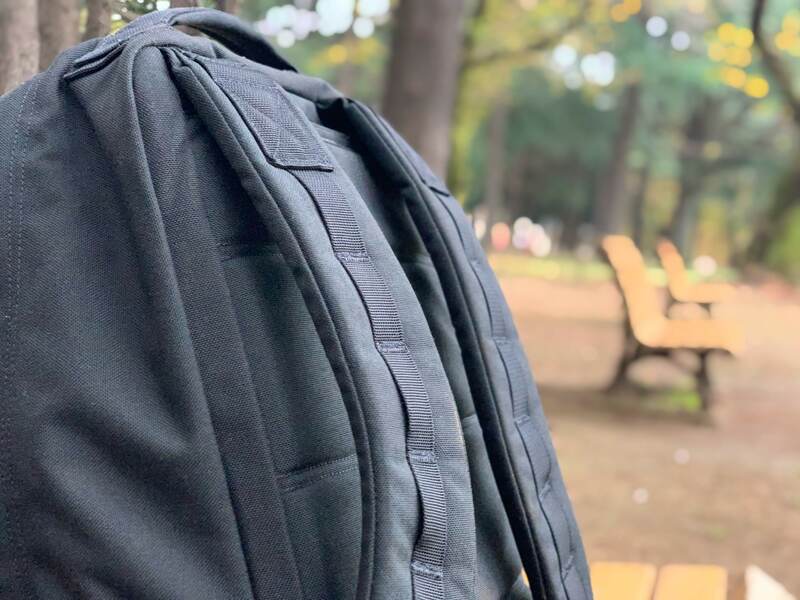 If price is of no concern, and you just want to get the best and most dependable bag for one bag travel, then the GR2 is one that would not let you down. Have this post help you decide on the GR2? If you use this link to buy it, I get a small kickback. Take it as a way of saying thanks for the hours of work I put into writing this. Hope you find the bag you are looking for! EDIT: Took some photos of my GR2 at the park. Bypass the Great Firewall of China.